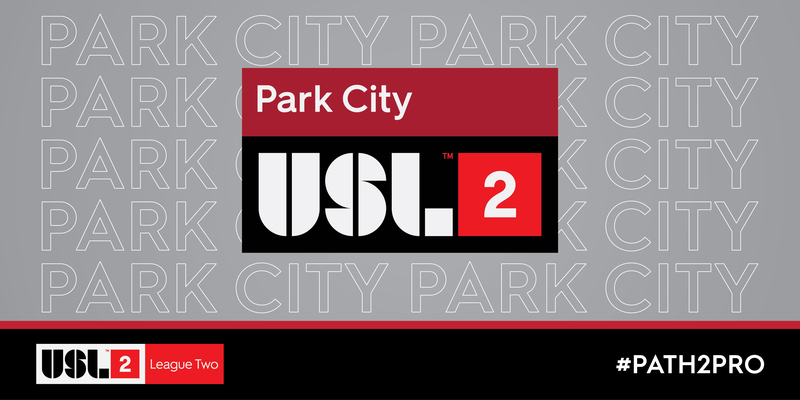 TAMPA, Fla. - In preparation for the 2019 USL League Two season, the league has announced Park City as its newest member. The Utah-based side becomes the seventh new club to launch ahead of the league's 25th anniversary. Park City will compete in the Mountain Division, which currently features Albuqueque Sol FC, Colorado Pride Switchbacks U23 and Ogden City SC. "We are pleased to have Bob [Martino] and his team join League Two in 2019," USL League Two Vice President Joel Nash said. "We believe that Park City will be a tremendous addition to the Mountain Division, and will provide a robust product both on and off the field of play." Owner Bob Martino has helped spearhead Park City's League Two ambitions, with the long time Park City resident aiming to bring a club to his hometown. Martino previously unveiled plans for USL League One founding member Chattanooga Red Wolves SC, which will work with USL League Two affiliate Dalton (also announced on Friday). Martino has brought a firm commitment to the growth of soccer in the greater Chattanooga area, with a 5,500-seat soccer-specific stadium set to be constructed ahead of the 2020 League One campaign. "Park City is a very special, aesthetically-inclined city," Martino said. "The small town produces numerous Winter Olympics athletes and has always been a great soccer city. Top-level soccer players have come from Park City, and we are proud to be part of elevating the soccer experience with the "Path2Pro" philosophy in the community." The club will announce its logo, color scheme and further branding at a later date. Stay tuned for more details regarding the club's introduction into League Two. With its introduction ahead of the 2019 League Two season, Dalton joins previously announced Cedar Stars Rush, Dalton, Discoveries SC, Florida Elite Soccer Academy, Green Bay and Wake FC. A part of United Soccer Leagues, LLC, which also operates USL Championship, the new USL League One and Super Y League, USL League Two offers a summer platform for aspiring professionals across the United States and Canada.